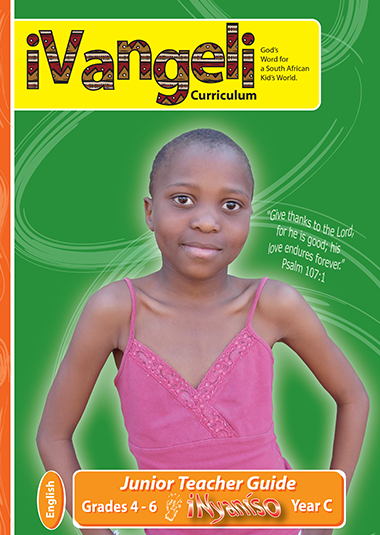 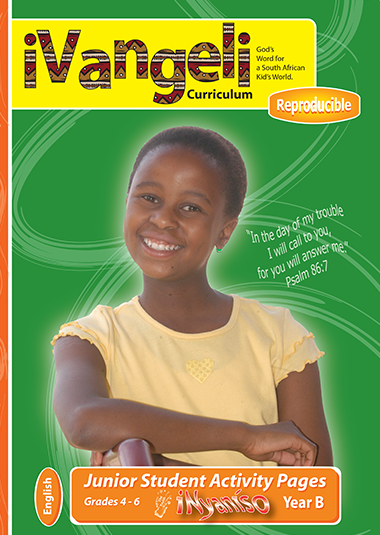 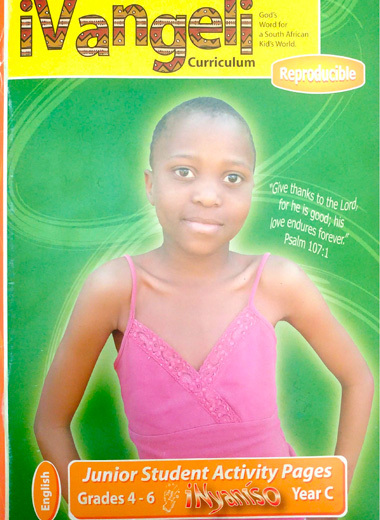 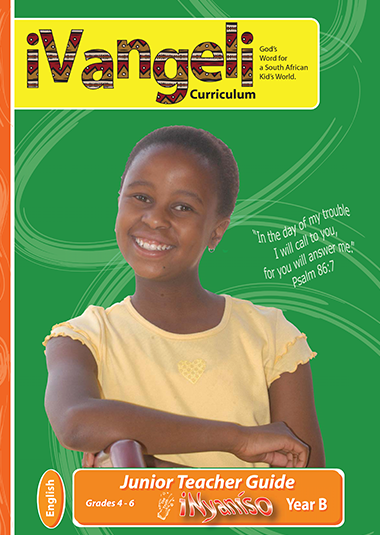 Keep children involved with iNyaniso! 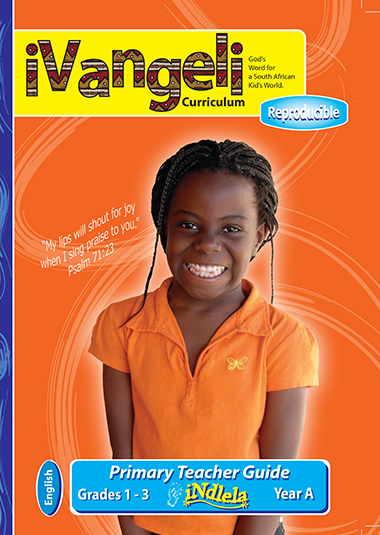 Using games, art, storytelling, science activities and more – teachers will help this lively group apply what they’ve learned by obeying God’s Word, trusting Jesus as their Savior and telling others about Him. 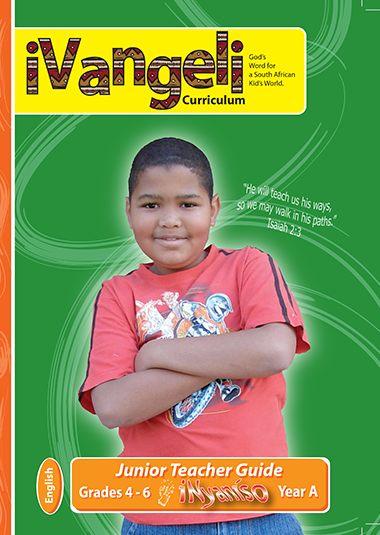 Get the Student Activity Pages in Your Language! 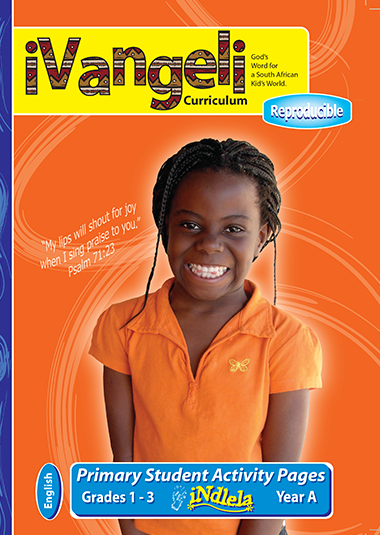 Please email admin@ivangeli.org to purchase.